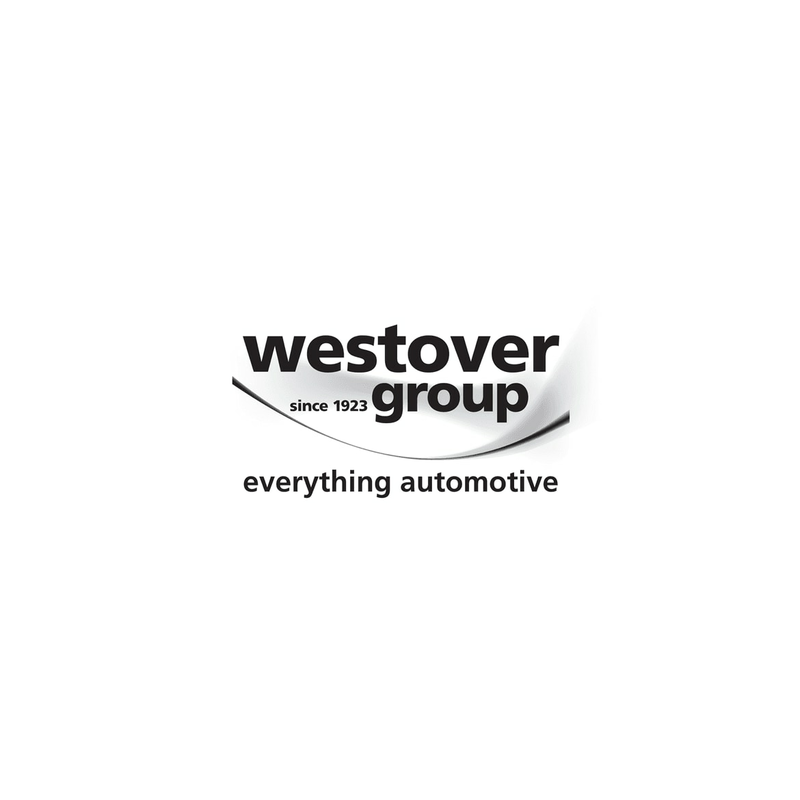 Westover Group is one of the largest privately owned motor groups in the South of England with 28 locations across Salisbury, Poole, Christchurch and Bournemouth. The company represents 16 different car brands, including Nissan, Alfa Romeo and Lexus. With an extensive range of new and used cars, Westover Group dealers can accommodate all kinds of budgets. Besides this, Westover Group dealerships sell used cars from a variety of manufacturers, and provide extensive aftersales services. They offer accident repairs, finance options, and competitively priced servicing too. Westover dealers also have tyres and parts to buy, and provide MOT, too. The Westover Group came to life in 1923. In the company’s early days, the name was associated primarily with cars made by Morris Motors. Between 1939 and 1945, Westover took an active role in the war effort. Their workshops were used to produce armaments, and they supplied government departments with second-hand vehicles. At the end of the war, car manufacturers increased production, allowing Westover Group to expand. Steadily acquiring locations in southern England over the next few decades, Westover Group hit its stride with chairman Peter Wood. Today, the company employs over 700 people, and is also a leading electric vehicle dealer in the region. Currently, 16 different vehicle brands are represented by Westover dealers, so their showrooms have fantastic variety if you’re looking to buy your ideal car. On offer are sporty convertibles like the Abarth 124 Spider, compact hatchbacks like the Skoda Citigo, and luxury SUVs like the Land Rover Discovery. Westover Group’s affiliation with Nissan also means that they stock the eco-friendly, all-electric Nissan Leaf. Used cars are available from Westover Group dealerships, with stock from manufacturers such as Audi, Fiat, and Peugeot. They run a comprehensive pre-sale service, so you’re guaranteed a quality value vehicle at a competitive price.